Fitted strapless sweetheart bodice features intircate crystal beading for an ultra-glamorous look. Available in select stores in Ivory and White. Also available for special order online and in store. Missy: Style SWG688. 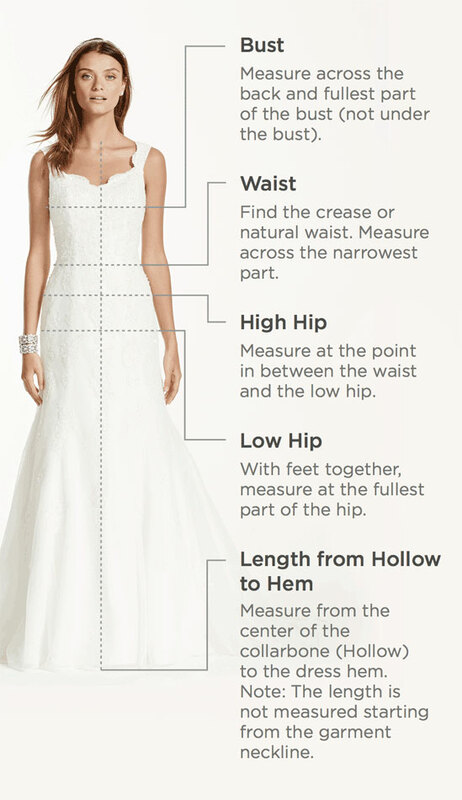 Sizes 0-14. $1450. Available in store and online.